One of the William R. Jenkins Architecture and Art Library’s first edition copies of Learning from Las Vegas is now on display at the Museum of Fine Arts, Houston. The exhibition, Ruptures and Continuities: Photography Made after 1960 from the MFAH Collection, will be on view through May 9th. This is the second consecutive year that the MFAH has borrowed a book from the collection for an exhibit. See mfah.org for more information. The UH Library Catalog will need to go offline for 30 minutes Friday night (2-19-1010) at 10:00PM for system maintenance. Remote access to Electronic Resources may be interrupted while maintenance is underway. 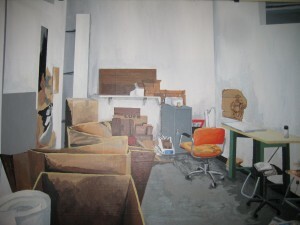 Visit the William R. Jenkins Architecture and Art Library page on Facebook to see photographs of artists and work featured in the 2010 Student Art Exhibit. The exhibit will be on display on the third floor of the M.D. Anderson Library’s red wing until April 15, 2010. Visit http://abclocal.go.com/ktrk/video?id=7265716 to watch a feature story profiling the Women’s Archives housed in the Special Collections department of the M.D. Anderson Library. Hoover’s is now accessible. Thank you for your patience. Posted on February 17th, 2010 by Loretta Wallace and filed under Announcements | Comments Off on Hoover’s is now accessible. Thank you for your patience. The University of Houston Libraries is pleased to host its third annual Student Art Exhibit in the M.D. Anderson Library. The exhibit opening will take place at 5:30 on the third floor of the M.D. Anderson Library’s red wing. It will be on display from February 11-April 15, 2010. The twenty artists whose work was selected by the jury, represent a broad cross-section of University of Houston students. All classifications, from freshman to Master’s candidates, are represented. 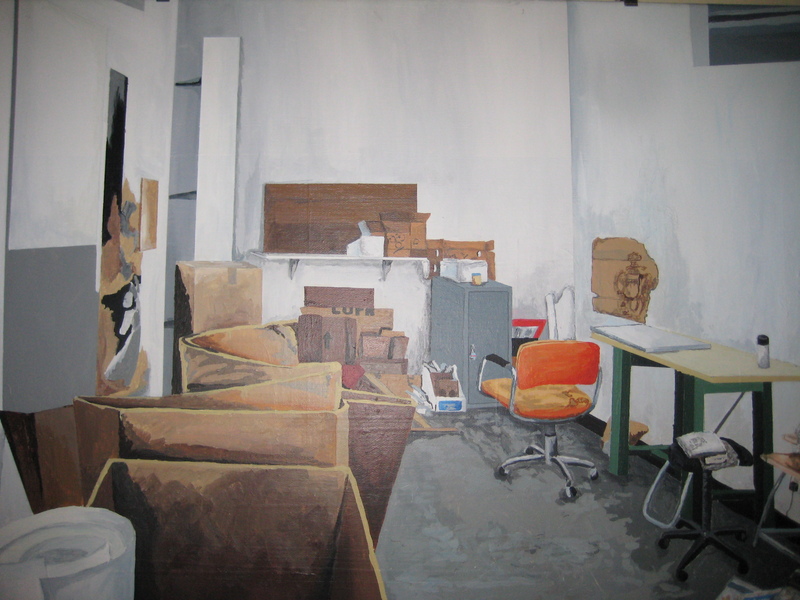 While most of the students are majoring in Studio Arts, several artists were selected from other disciplines, including English, pharmacy, and biomedical engineering. The artwork on display includes paintings, sculpture, photography, and graphic art. The competitive art exhibit was juried by representatives from local museums, arts organizations, and the UH School of Art faculty. The exhibit jury selected thirty-three works from nearly one hundred submissions. Katherine Veneman, the Curator of Education at the Blaffer Gallery, served on the jury and curated the exhibit. ©2017 University of Houston. All rights reserved.